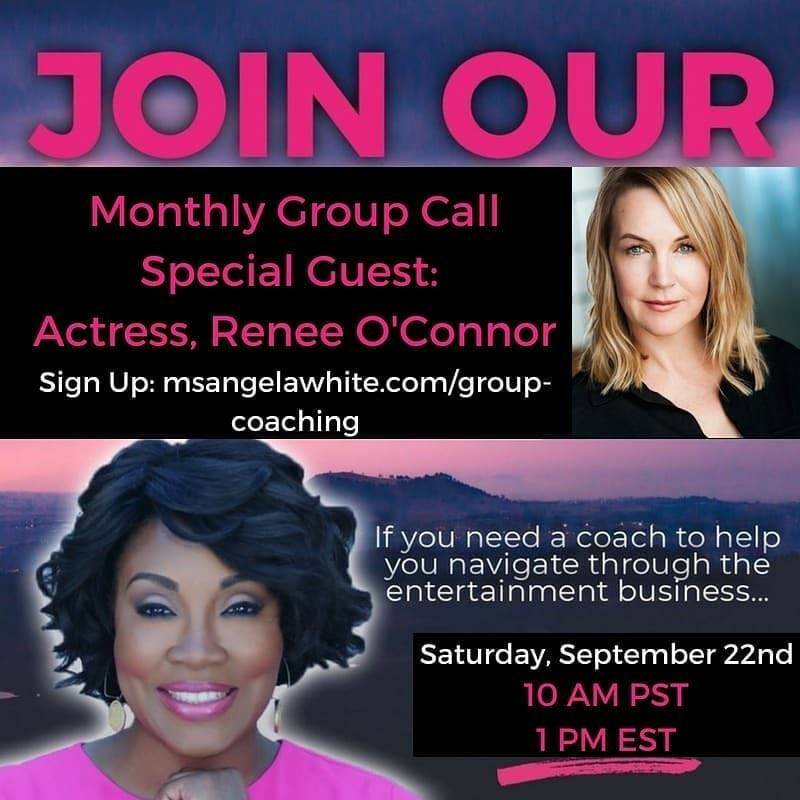 From Instagram: I am so excited about our upcoming group call tomorrow morning, as we have a beautiful, spirit of light and peace, Renee O’Connor joining the Backstage Pass To the Movie Industry family! Please see the information below! Join us this SATURDAY, as we have special guest speaker, actress, Renee O'Connor @realreneeoconnor from #XenaWarriorPrincess #Hercules and @aquestionoffaith. 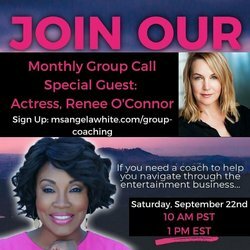 Renee will be sharing her background of being a working actress for 30 years in this industry and how she has been able to maintain longevity. http://msangelawhite.com/group-coaching/ for your Zoom link. We would love to have you on the call Saturday.